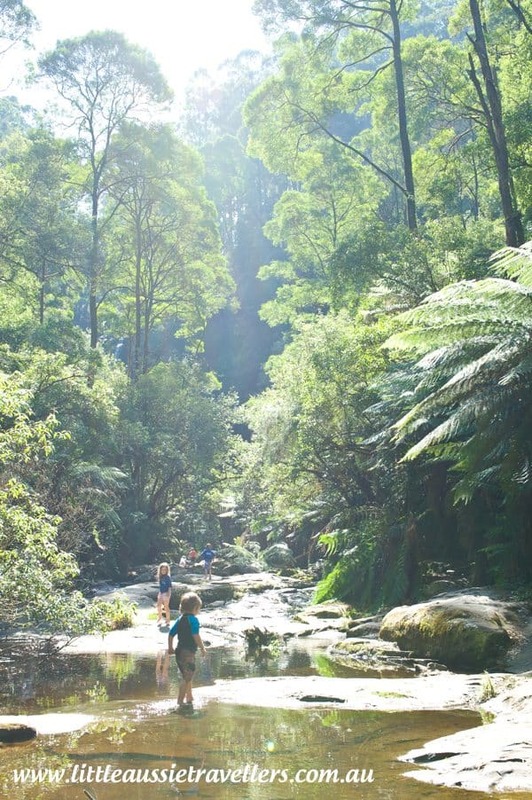 If we can travel Australia, you can too! 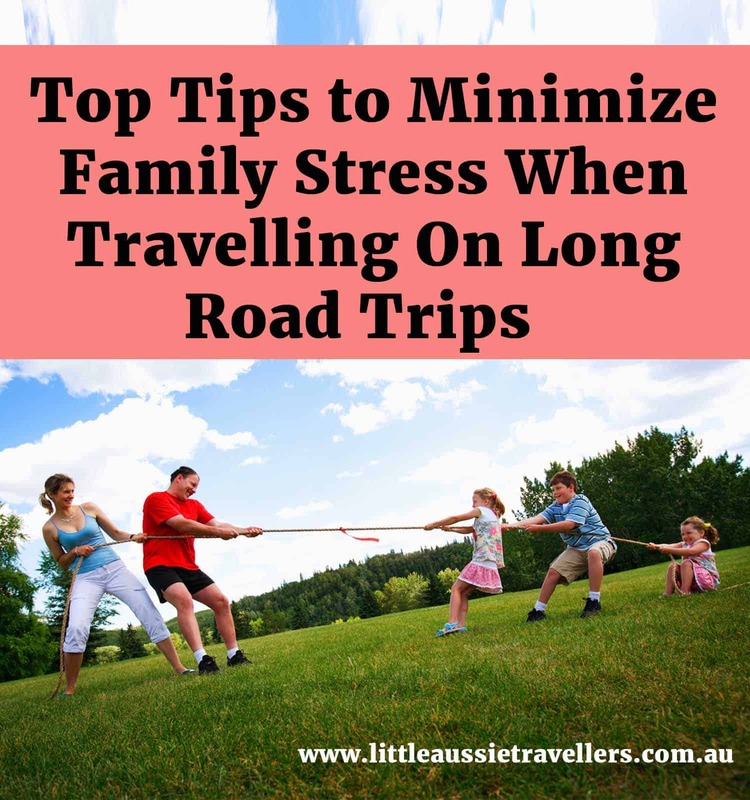 Everyday Aussie families are hitting the road to spend quality time together to travel our amazing country, we’re here to help you do the same. Stories from the road, inspiration for changing your life to have more freedom, great places to visit and explore… We’re currently re-designing our site, but you can still find some of our blog posts right here… Enjoy! 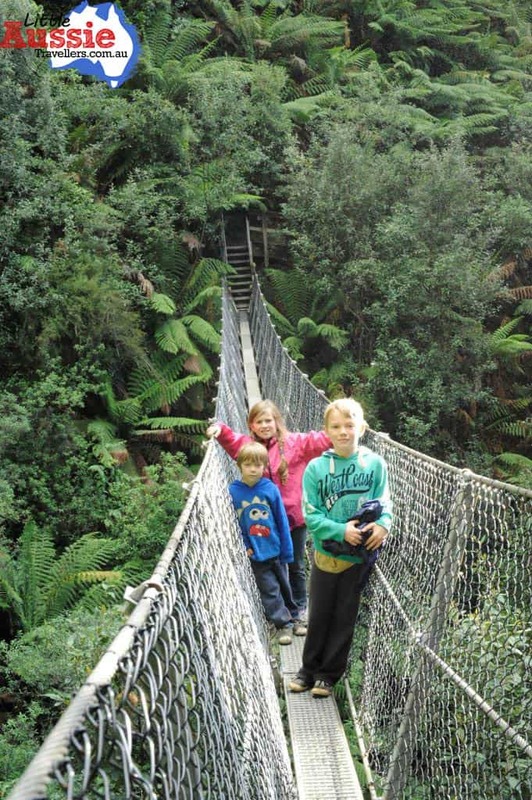 Family Tension: Expectations When Travelling Australia With Kids. 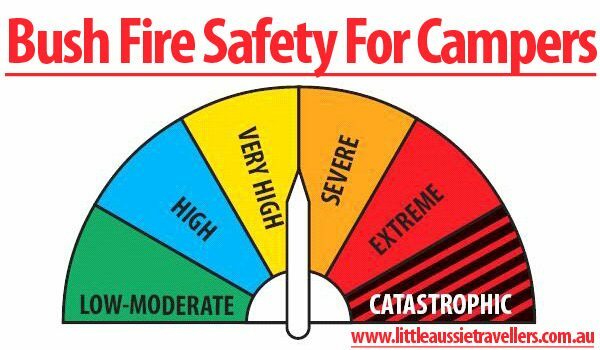 If you’re heading out camping with the family, then knowing about bush fire Safety for campers is vitally important especially in high fire danger periods. 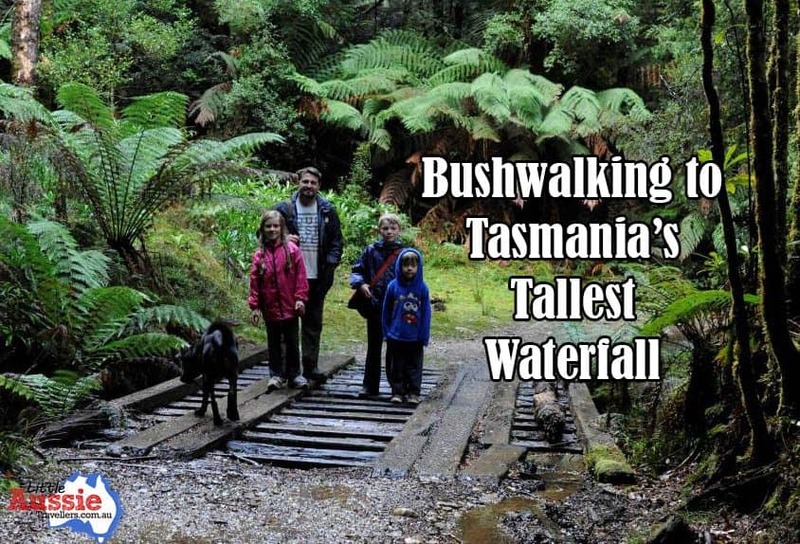 Montezuma Falls Bushwalk: Tasmania with Kids. 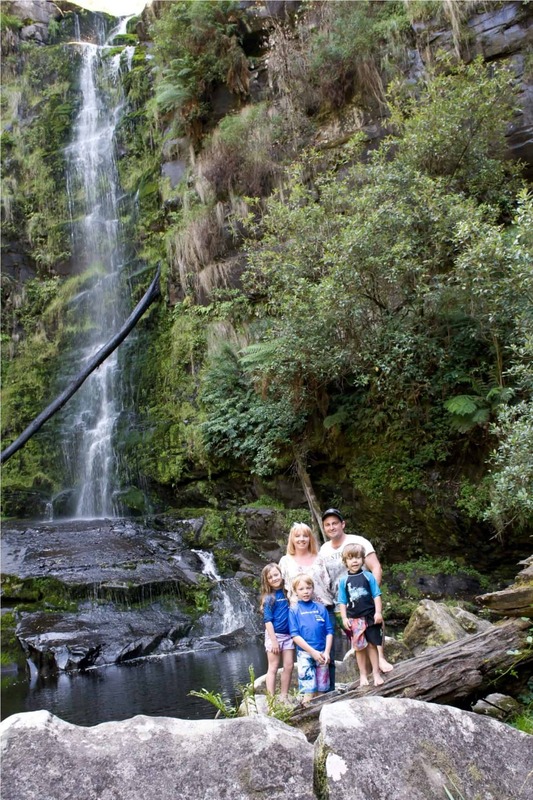 We are an everyday Aussie family, just like yours. We’re not rich, we don’t come from money, nobody handed us a magic ticket, but… we may have been just a little bit crazy! 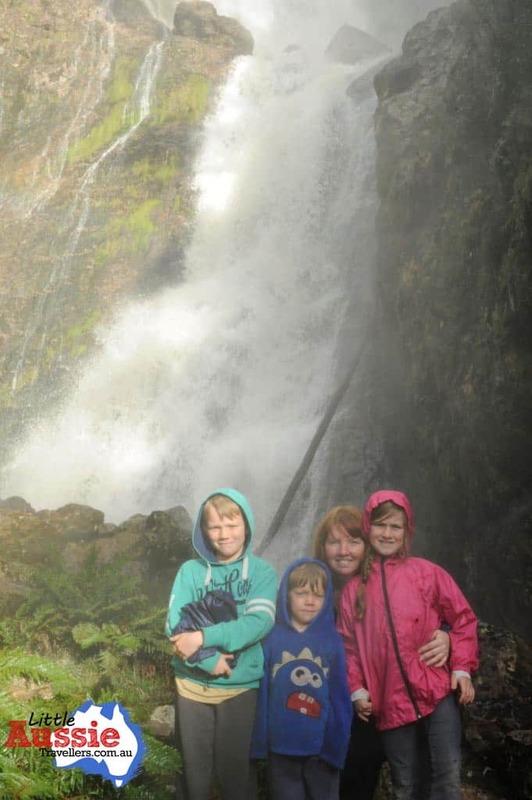 We decided that time spent together meant more to us than ‘stuff’ we owned, and so we sold most of our possessions and set off to explore Australia. 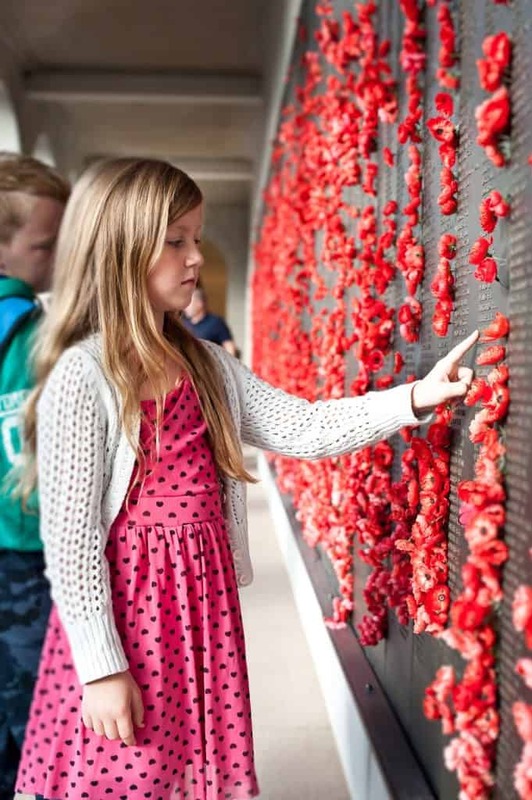 We also decided that if we could do it, anyone could do it, and we wanted to inspire people to have the time of their lives and explore Australia together. It’s more than just the scenery, it’s all about togetherness! Now we’re on the next part of our life journey, settled back down, living on our dream acres… But we can honestly say, travelling together was THE most amazing thing we’ve done as a family, and we’re here, still updating this site so that we can help you and your family hit the road and experience the magic that we did. No trip is perfect, no experience is the same, but EVERY moment on the road is worth it! 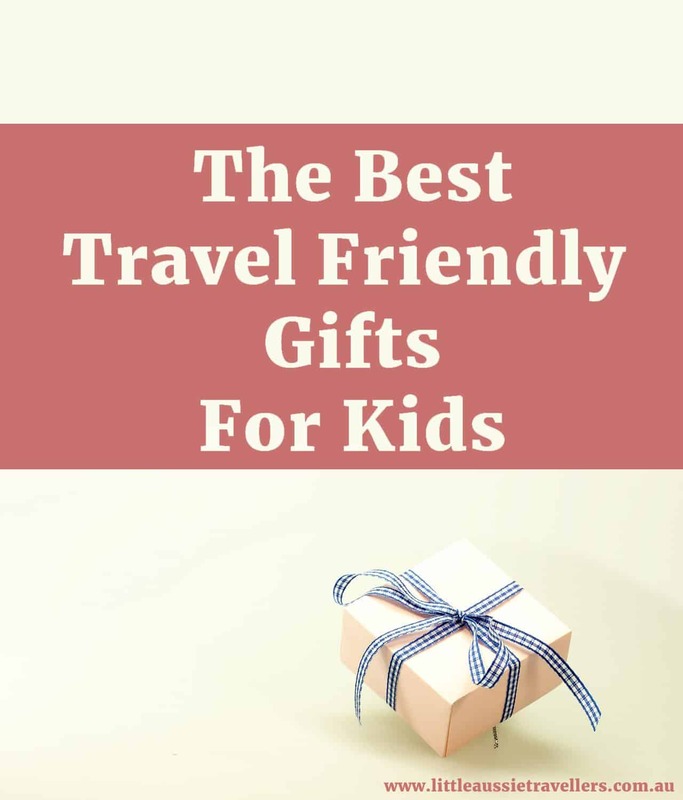 Get the ultimate guide and get your family on the road travelling Australia. 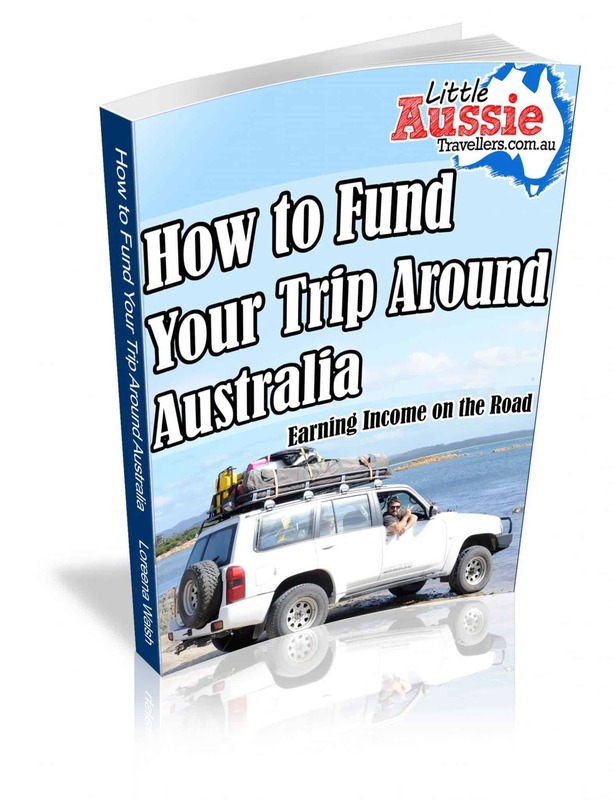 Packed full of advice on how to pre-plan, must-know tips and ways to earn income before and while travelling. Change Your Life! Buy NOW!